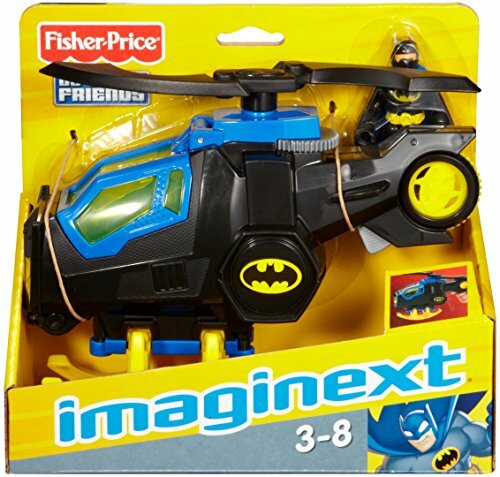 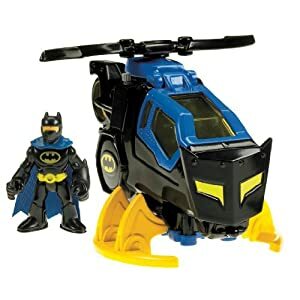 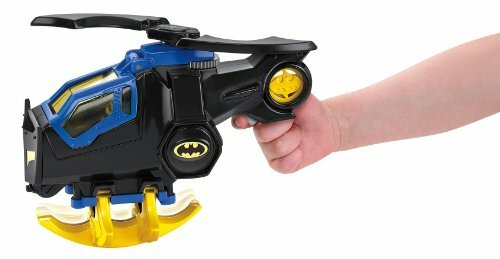 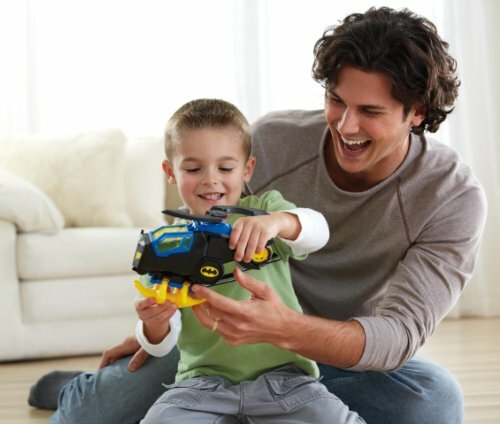 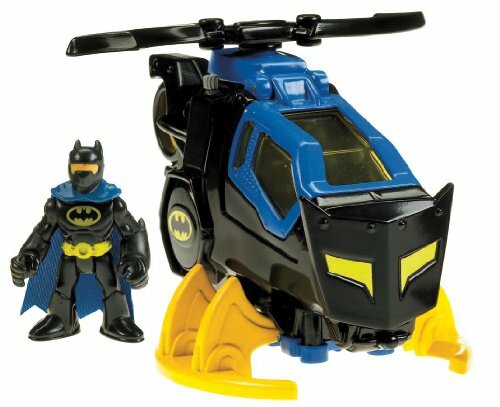 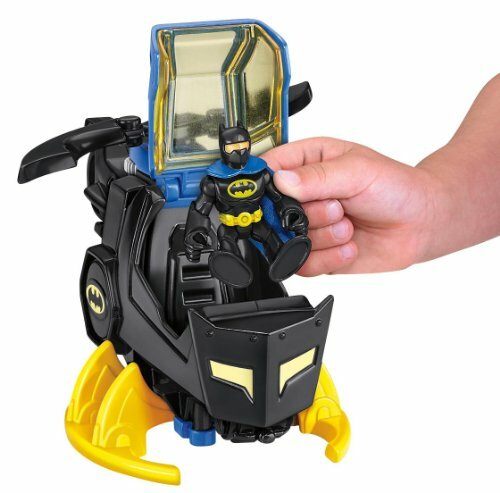 Buy Fisher-Price Imaginext DC Super Friends, Batcopter at Discounted Prices ✓ FREE DELIVERY possible on eligible purchases. 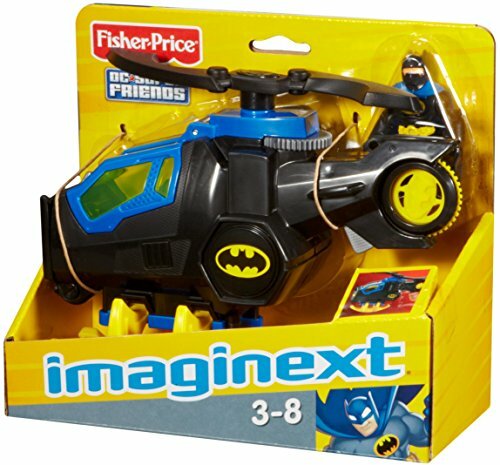 TODDLER PRESENTS FOR CHRISTMAS 2018!!! !